SMART IPTV Player For Smart TV Samsung and LG is now available for Android devices . 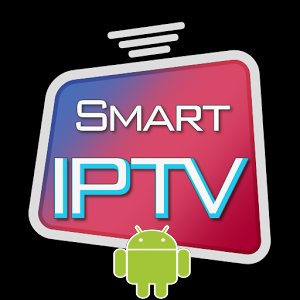 SMART IPTV is a very sleek and very nice app that works very well , you can Watch iptv live channels on any android device with smart iptv apk for android phones, tablets, fire tv stick, nvidia shield, android tv box, smart tv's, etc. Smart IPTV app lets you have full access for a week but afther that you can be activate after a one-time activation fee of 5.49 Euros for each TV/device. Go to this link to download Smart IPTV it will take you to the google play store .If it's not compatible with your device , it means your device is not Android TV. 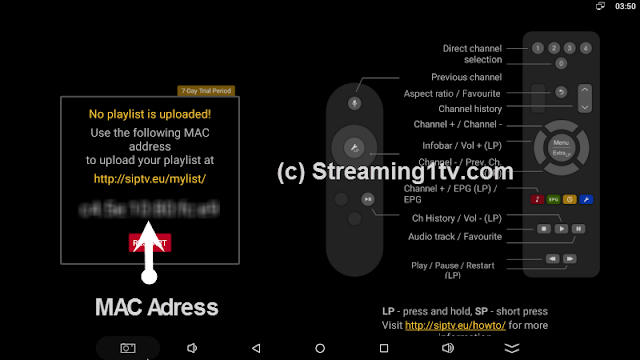 You can still try to install it on your device by downloading the latest APK Here, but you should not expect it to work on just any non-Android TV set-top-box. Android 5.0 is required. Step 3 . go to siptv website and click " My List ".Enter the mac adress of your Smart tv or Android device (whish was shown earlies) and enter the URL location for the channel lists. 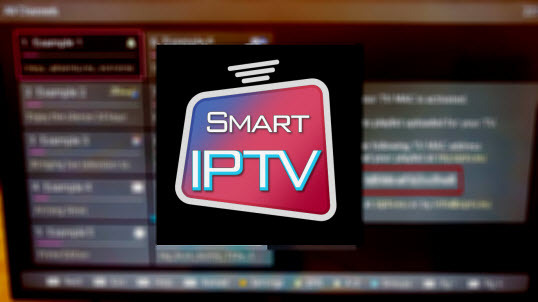 After that , restart the "Smart IPTV" app on your device , Now everything is ready and you can watch iptv.